Our brew crew and Cassie and Chad are out in beautiful Denver, Colorado for the annual Craft Brewers Conference! 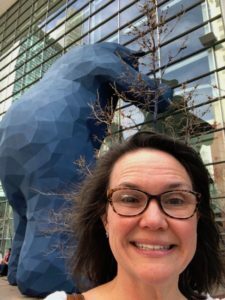 Follow along this week as Cassie gives us check-ins from Denver. 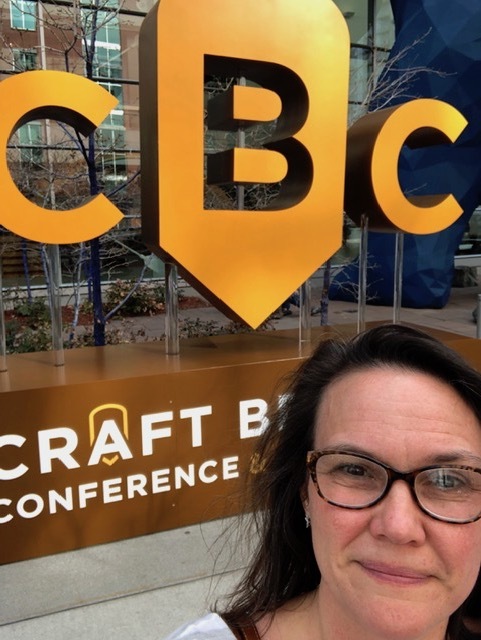 LRB at the Craft Brewers Conference in Denver CO! I got in today and WOW – you can see the Rocky Mountains, and they are beautiful. 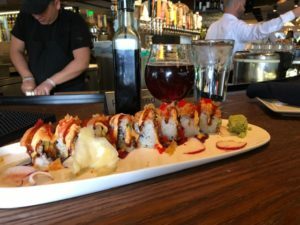 This is my first time in Denver and it was nice to come into the city on Sunday when things clearly are moving in a slower pace than normal. The airport is outside the city so the drive in gave me a good overview of the countryside. The city skyline looked so small against the Rocky Mountains. Went over to the convention center to check in at CBC and get my badge. I came in early so I can attend Micro Matic Draught Dispense Course. I was reading the Draught Beer Quality Manual from the Brewers Association on the plane. We don’t realize that the draught system plays an important part of making sure the beer is the best quality we can get. I’m excited to have a better understanding of it and how to make sure it’s the best it can be at LRB.